Following on from the success of “A Night For Christy”, Today FM DJ Tony Fenton has launched a campaign to get the 1986 Aslan hit “This Is” to number one in the charts. 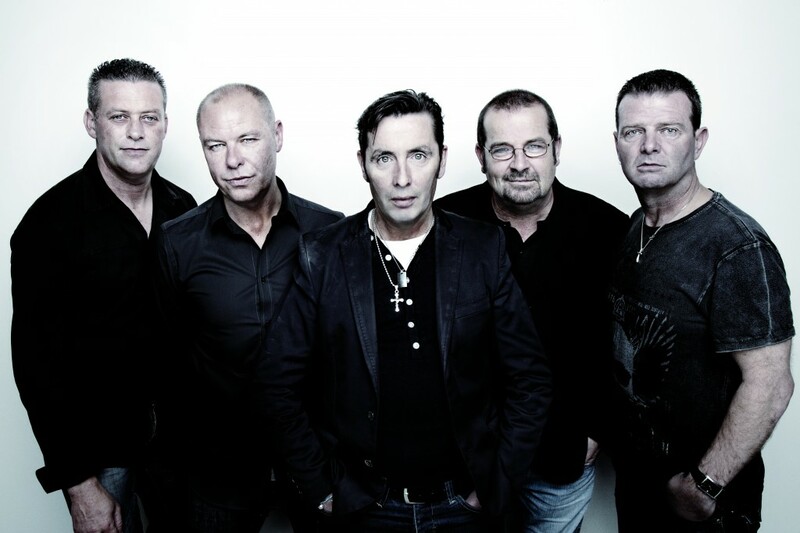 In honour of lead singer Christy Dignam, the night featured the best Irish musicians from all genres including Mark Feehily, Steve Wall, Jedward, Paul Brady, Paul Walsh and many more coming together to perform their favourite Aslan tracks with Aslan. Currently charting at Number 7, the song is quickly rising up the charts. Re-recorded for the night by U2, the original version of the “This Is” can be downloaded from iTunes.